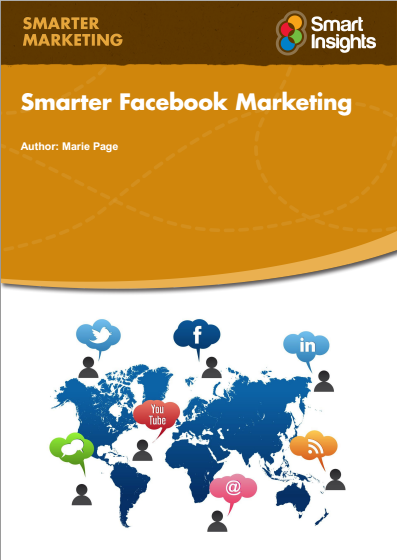 Musicademy resident social media expert, Marie Page, was commissioned to write an extensive practical guide to Faceboook marketing by leading digital marketing website SmartInsights. 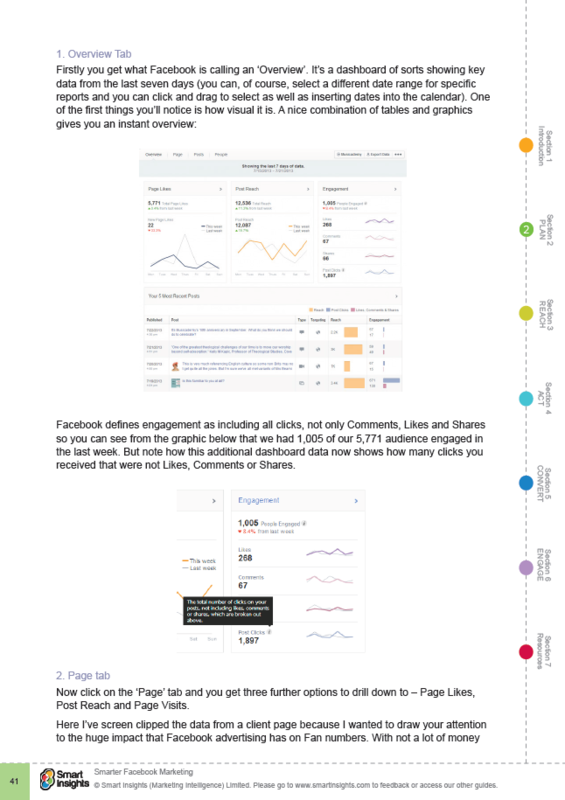 Here it is made exclusively available (without the need for SmartInsights membership) to friends of Musicademy. 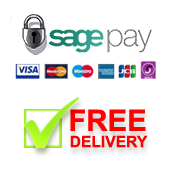 You'll find lots of insight into how Marie uses Facebook to help with Musicademy's social media marketing strategy as well as prctical examples from many other organisations. 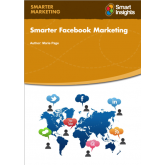 The ebook is 155 pages and over 25,000 words - really packed with ideas and case studies to help improve your Facebook marketing. This third edition was released in October 2014. 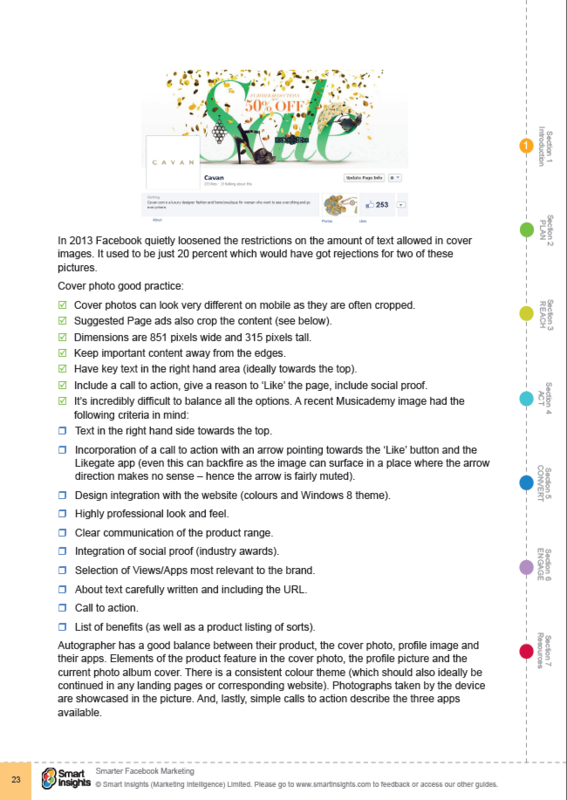 Facebook is a global phenomenon, it doesn’t need an introduction when it has over one billion users worldwide, with over half of these users active daily. 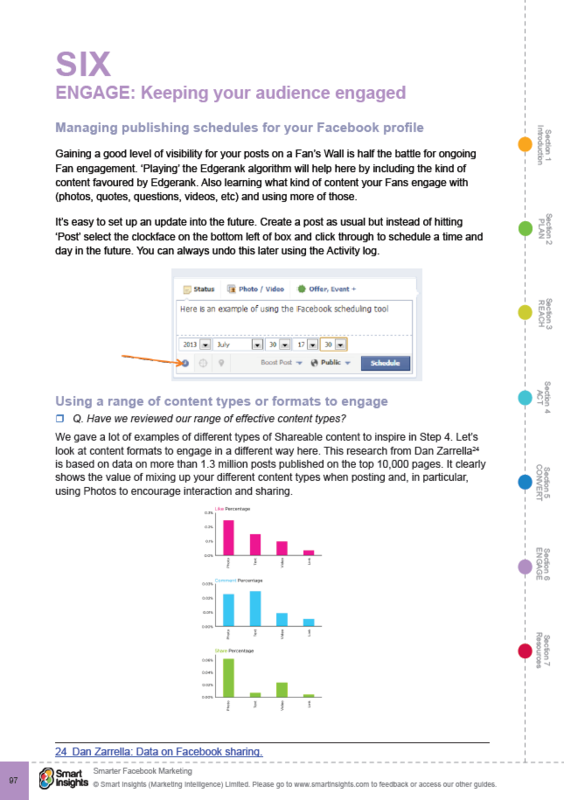 What does the Smarter Facebook guide include? 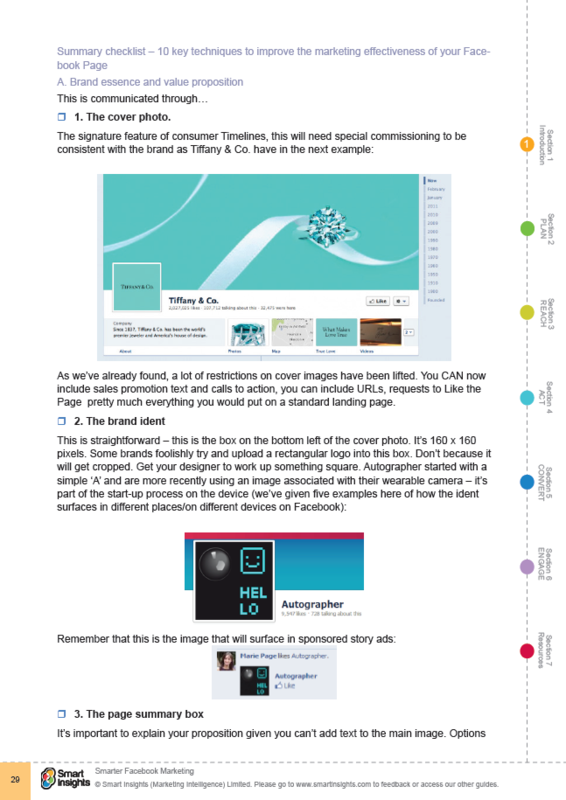 Marie Page, the author of this guide, is an active Facebook marketer. She has packed this guide with practical tips and ideas for you to use, sharing her experience of what has worked for her and her clients and what hasn’t.